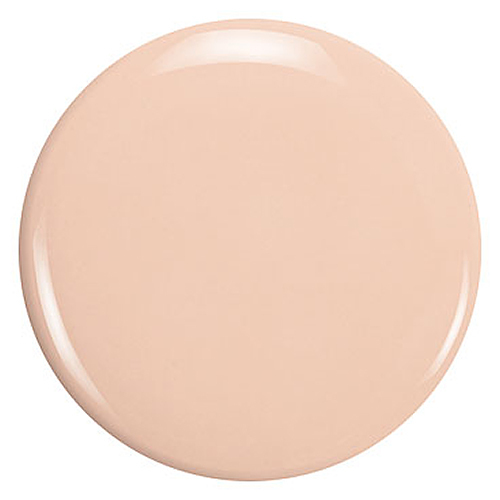 Zoya Chantal Nail Polish can be best described as a delicious full-coverage, French Vanilla cream. Pair with any of the other Natural Collection shades for a chic tone-on-tone look! 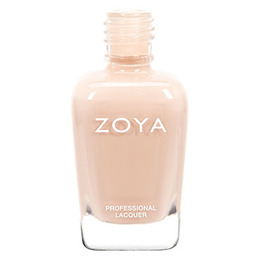 Below are reviews of Zoya Chantal - Nail Polish - 15ml by bodykind customers. If you have tried this product we'd love to hear what you think so please leave a review.